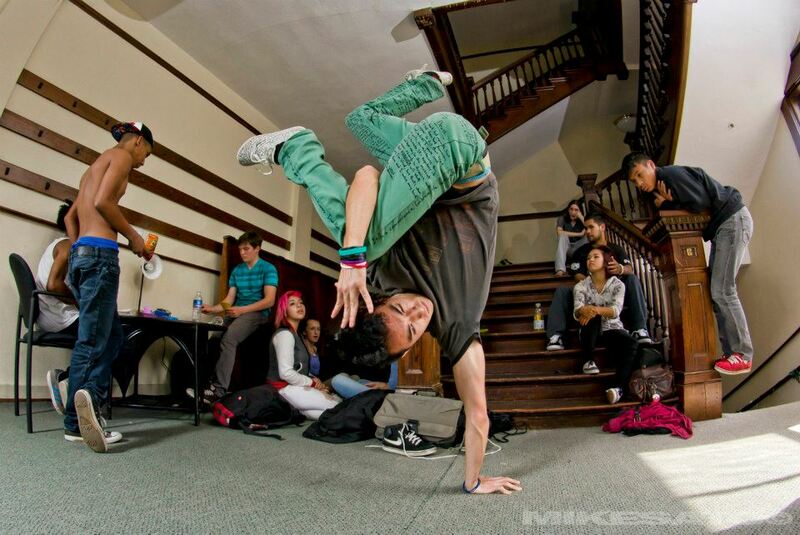 As b-boys, not only do we defy gravity, we USE the laws of physics. We don’t obey them, we don’t succumb to them, we make them our tools. And with these tools, we use our creativity and our movements to make art like no one has ever seen before. Expression at its finest. “Oya baka” is an expression every parent in Japan hears. A lot. The words translate directly to “parent stupid”. Oya baka is how Japanese folks describe parents who are so blinded by love for their children they gush on and on–whether the kids deserve the praise or not. Understanding the social context of oya baka offers a glimpse at Japanese culture: saying nice things about one’s own family member is taboo. (See Samurai Wife for details.) Since family members are considered a part of you in Japan, personal humility naturally extends to them too. Not following this social protocol indicates a lack of common sense, which makes the behavior even more “goofy”. To offset any hint of bragging, you’ll often hear Japanese refer to a family member as “my wretched wife” or “useless children”–without meaning a word of it! I embellished a tad, but not far from the truth. 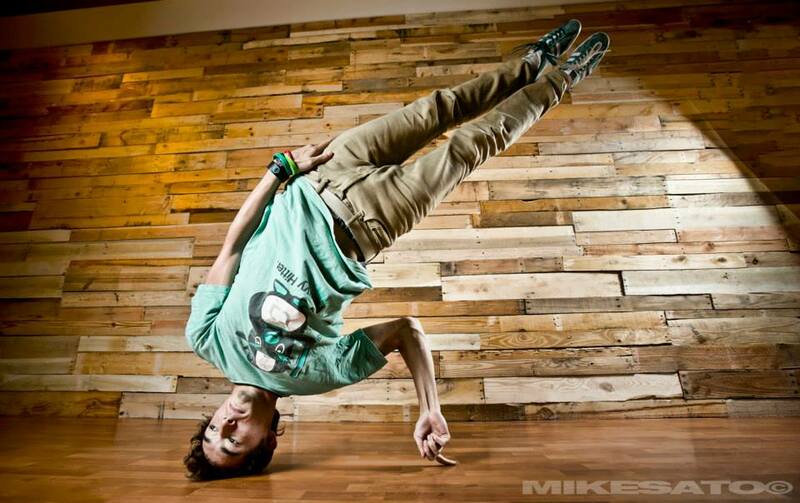 This entry was posted in Uncategorized and tagged Cataclysm, Grady Sullivan, Hilo bboys. Bookmark the permalink. Oh Geez… I had totally forgotten about the word “Baka” in the last decade. I used to hear this word repetitively when my ex was pissed at me. I will be emailing you more information as soon as I received it… but just thought I would share this with everyone on your blog. I’ll pass it on the Grady. Thanks! Any injuries from Grady’s art yet? Amazing dance moves…. Have got to think Grady and his B-boys have got to have some wonderful dance opportunities in Japan…suspect you are investigating?